At only $149k this Grand Garden view condo is a steal! Beautifully decorated with contemporary furnishings. This unit sleeps four comfortably with the king bed and full sized sleeper sofa. Owners will enjoy the lagoon pool, fitness room, underground garage and storage cages for bikes and beach “stuff”. Amenities include a fabulous pool and a private owner’s clubhouse called the “Solstice Club” with a large grill, outdoor gas fireplace, and indoor bar, flat screen TV and comfortable seating inside and out. Just steps from the new conference center and all of the dining and entertainment of the Village…plus tennis, the beach, marina and 73 holes of world-class golf. 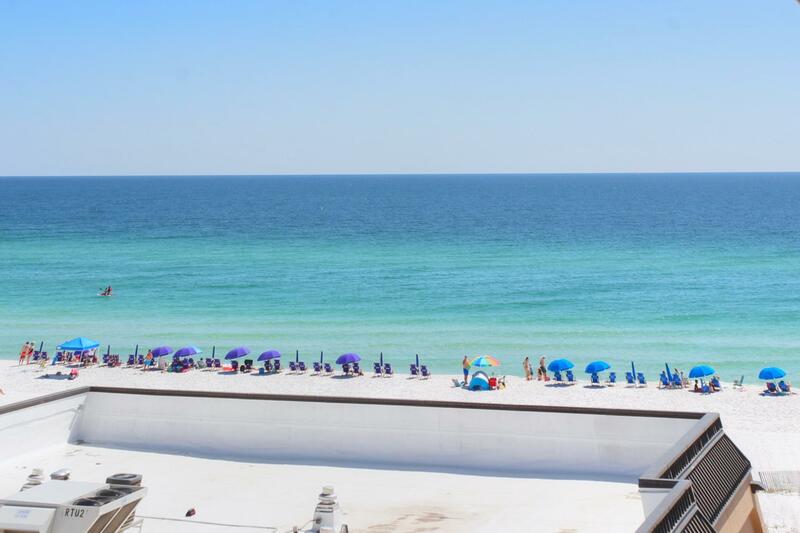 This entry was posted in Emerald Coast Real Estate News and tagged Destin Real Estate, Sandestin real estate, Village of Baytowne Wharf. Bookmark the permalink.